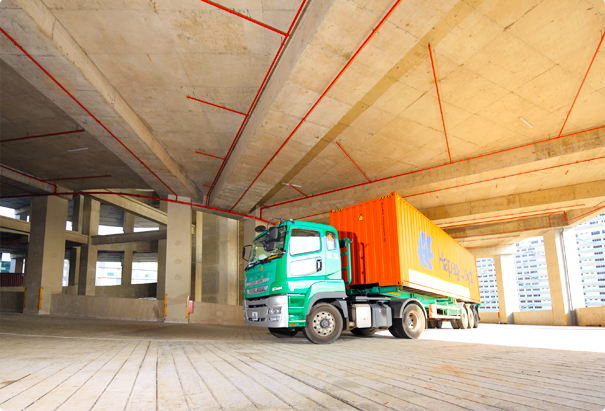 Cogent is one of the leading logistics providers of transportation management services in Singapore. 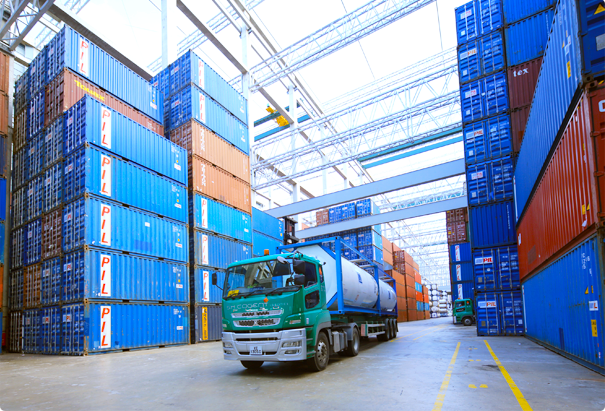 Cogent's outstanding track record as an effective logistics service provider. Over 100 prime movers and 400 chassis inclusive of 20-feet, 40-feet, 45-feet, low-bed, U-bed, and flat-bed trailers. 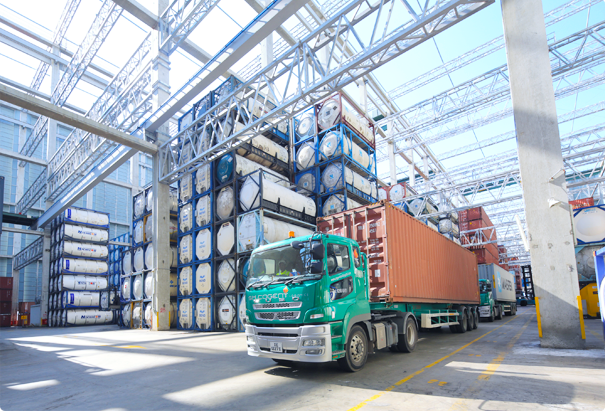 Our teams are fully trained and certified by the Port Authority of Singapore (PSA) and Singapore Civil Defence Force (SCDF) for the transportation of dangerous goods, including handling of emergency situations. Experienced with a good track record for port clearance of large volume steel cargoes and break-bulk cargoes such as steel pipes, steel plates, deformed bars, rack and chord, rails and etc.